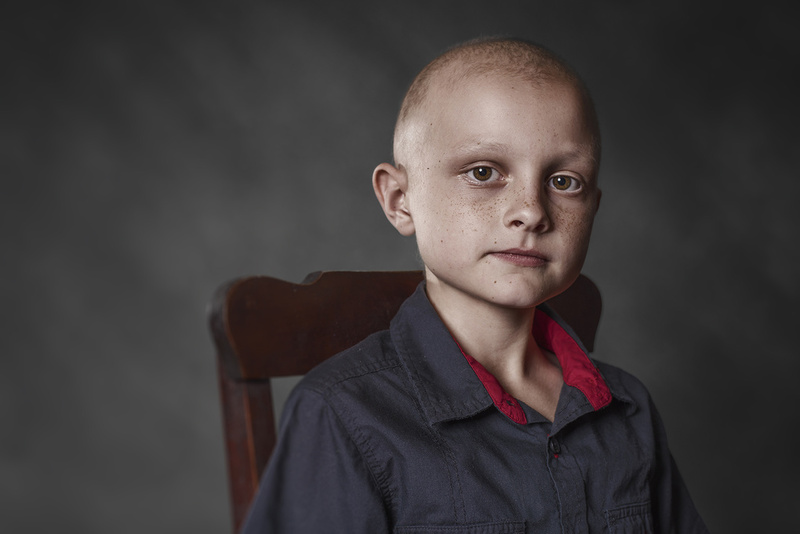 This is Trevor, he is 7 and has rhabdomyosarcoma. He came by the studio to share his story for Cannonball Kids' cancer. Thanks for sharing - we take life for granted - far too easily.